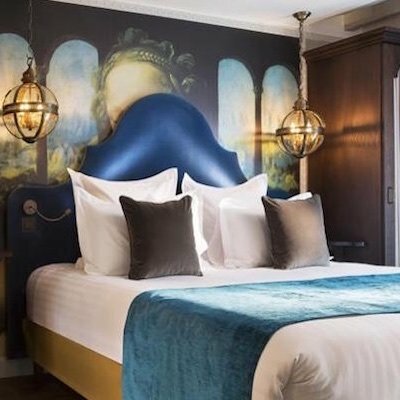 Whether you call it Le Quatorze Juillet or La Fête Nationale, Bastille Day celebrations are a big deal in Paris and throughout France. 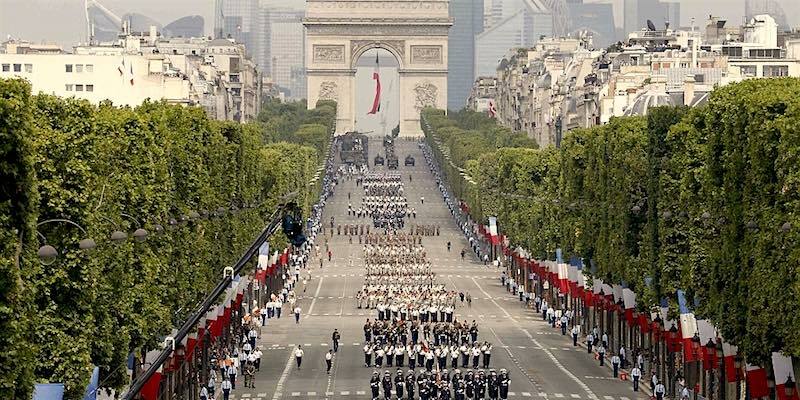 On Avenue Champs-Elysées there's a military parade that is a high point of the national holiday celebrations. The parade starts at the Arc de Triomphe and ends on the Place de la Concorde. 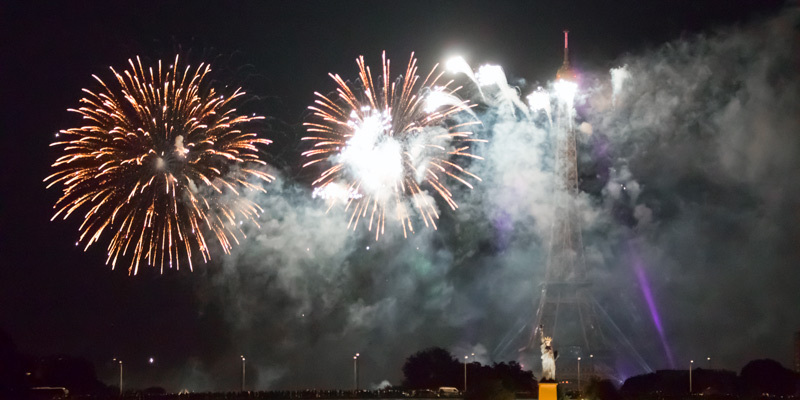 In the evening, the city of Paris stages a massive free concert and the city's only fireworks show of the year. The concert takes place on the Champ de Mars right near at the base of the Eiffel tower. Let's take a look at the complete list of the festivities. The Seine will be filled with boats on the evening of July 14. The river is a sought-after vantage point for the fireworks. But river traffic is very restricted that night and many tour boats are sold out long in advance. 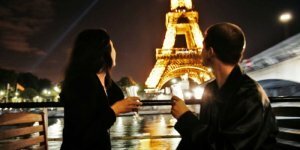 But, we know about this one very special Seine River dinner cruise that is currently available. But be warned, it will sell out quickly. Book now! 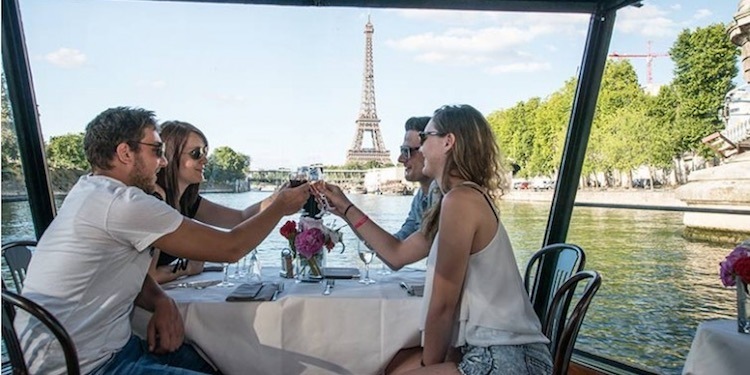 Spend Bastille Day afternoon cruising down the river while having lunch on a bateau. 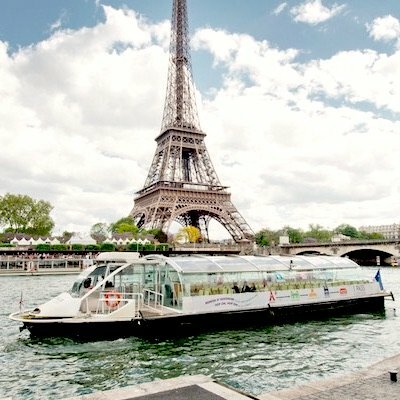 This fun, casual, and affordable lunch cruise shows off the sights of Paris while you dine on a classic 3-course meal. 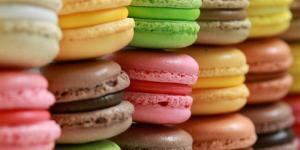 Combine great dining with a tour of Paris on Bastille Day. This lunch cruise is very popular, so book early. Instead of fighting the crowds in Paris, go the royal route by visiting Versailles to take in the spectacular fountain show. 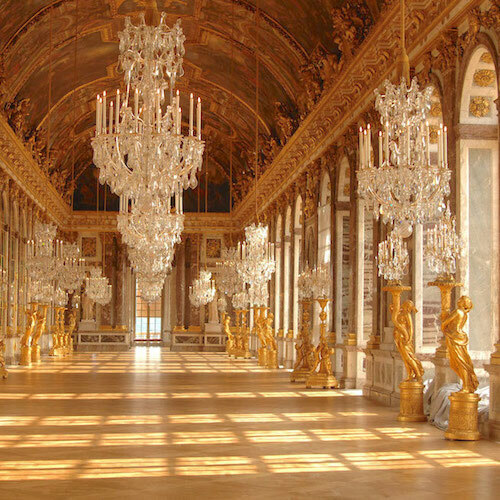 There once were 2,400 fountains operating at Versailles. 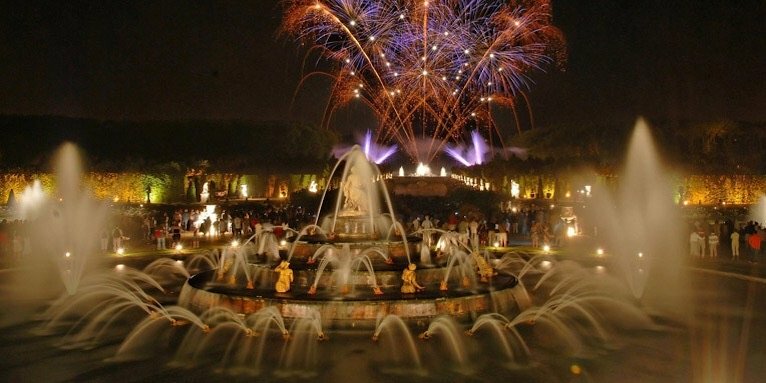 Today there are something like 50, and there are special fountain shows set to the music of the country of Louis XIV. This is only available during the summer months and only on weekends. 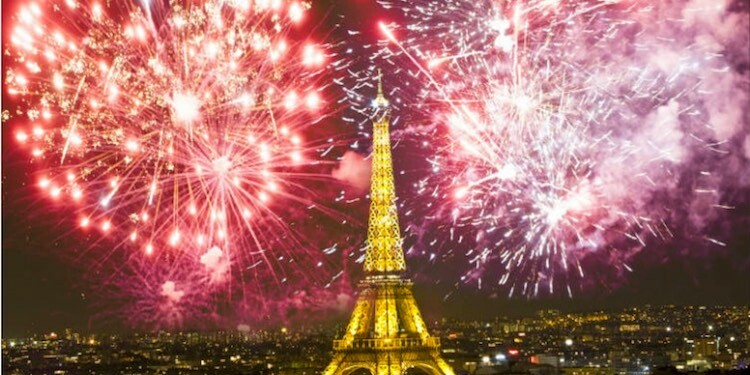 Luckily, Bastille Day, July 14, falls on a Saturday this year! Take advantage of how the universe has unfolded. This half-day tour also includes skip-the-line access to the chateau. This is even better — experience the fountain show at night with this tour that includes transportation from Paris. 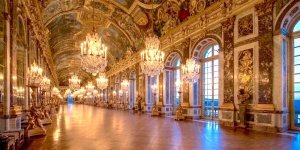 There's skip-the-line access to the Royal Apartments and the Hall of Mirrors, where you'll be surrounded by musicians and dancers in Baroque costumes. This incredible evening finishes up with a fantastic fireworks display over the Grand Canal. This is really the way to see fireworks on Bastille Day! Even though the French Revolution, which began on July 14, 1789, eventually ended the monarchy, a good way to celebrate the enduring legacy of the French kings and queens is a skip-the-line visit to Versailles on Bastille Day. 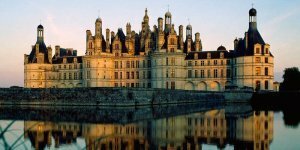 Take in the majesty of the gardens and the chateaux that ultimately were the downfall French royalty. 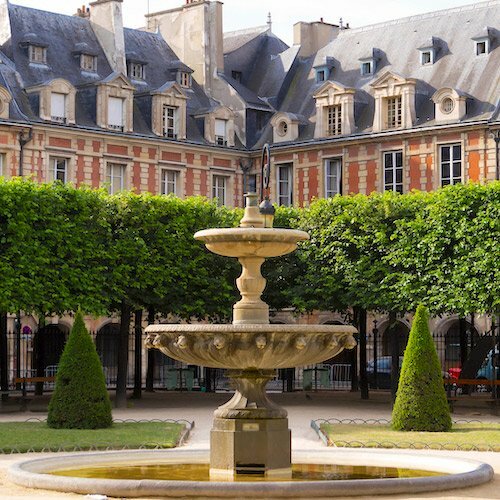 This full-day tour includes a classic French lunch and round-trip transportation from your Paris address. Visit the pivotal locations that changed the history of France beginning with the storming of the Bastille on July 14, 1789 — including Place de la Bastille; Place de la Concorde, where King Louis XVI and Marie Antoinette were beheaded; the Jardin des Tuileries, where the royal palace stood; and the Conciergerie, where Marie Antoinette spent her last days. This walking tour with an historian guide makes history come alive. 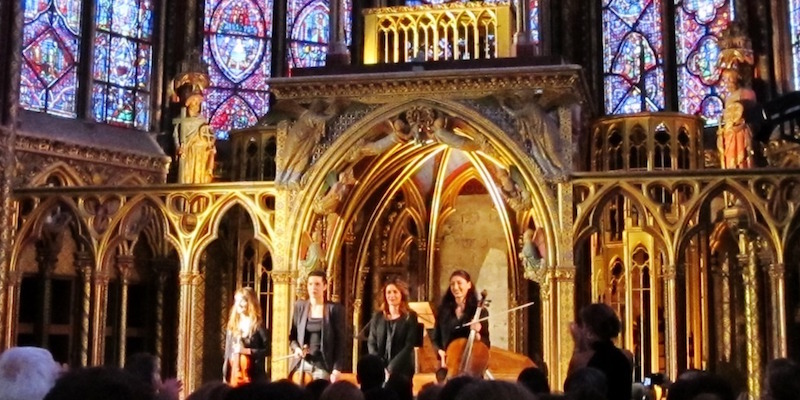 How about attending an opera at the actual location where the French Revolution began? On July 14 the powerful opera by Verdi is performed at Opera Bastille under the direction of Maurizio Benini. 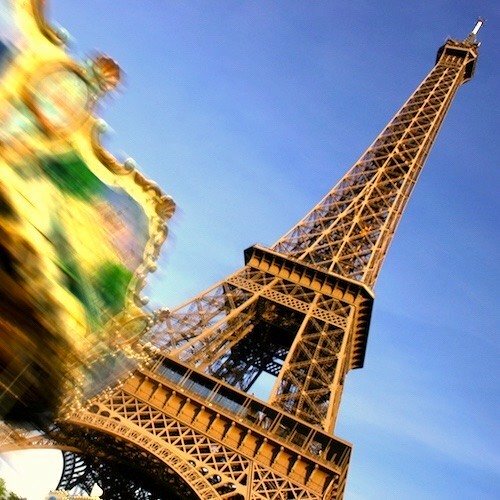 The opera runs from June 20 right up to Bastille day. Performed in Italian with English surtitles. Experience the classical music of Bach, Brahms, Tchaikovsky, and Mozart in one of the most beautiful churches in the world. Afterwards, you're close enough to wander to the Seine to catch the fireworks. Performances in July, including Bastille Day. 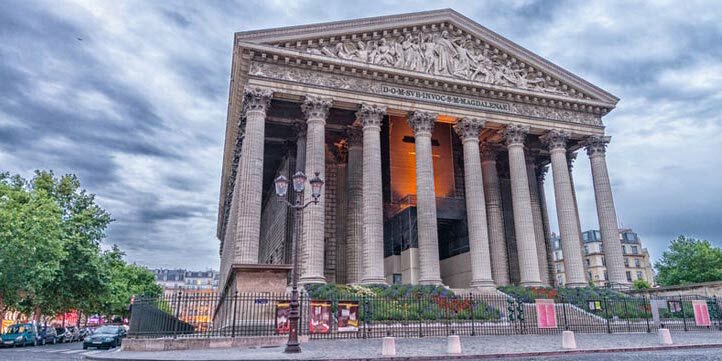 Step into the majesty of Napoleon's Église de la Madeleine to hear Vivaldi's magnificent and enduring masterpiece, The Four Seasons. Performances through to August 25, including Bastille Day. The festivities start at around 9:00 PM as people gather in the Champ de Mars for an outdoor music concert. The fireworks start at around 11 PM and last about 35 minutes. The military parade has been held every July 14 since 1880. (As expected, though, there was no parade during the years of Nazi occupation during World War II.) It's a big deal and the event is broadcast on French television. If you want to get a glimpse of the President of France, or secure a good place to see the parade, make sure to arrive at least an hour before the start time. 10:10 am: The President of France arrives at the Arc de Triomphe at Avenue de Friedland to inspect the troops. 10:25 am: A tribute is paid to the President of the France. The French adore their pompiers (firemen) and for good reason. 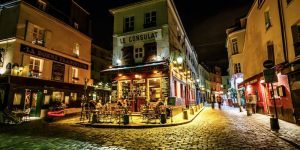 Each year, on July 13 and 14, from 9 PM to 4 AM, the fire stations of Paris welcome visitors in an open house celebration. There's dancing, drinking and plenty of merriment. It's a very popular event, often with long lines. 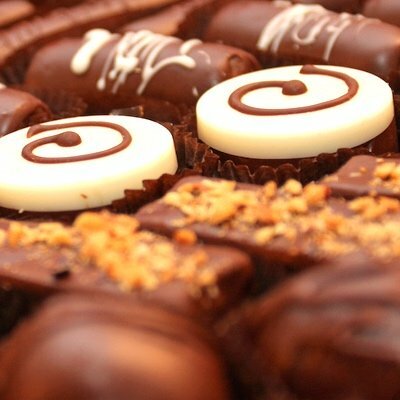 The Bastille Day celebrations are another reason for family and friends to gather outdoors for a picnic. 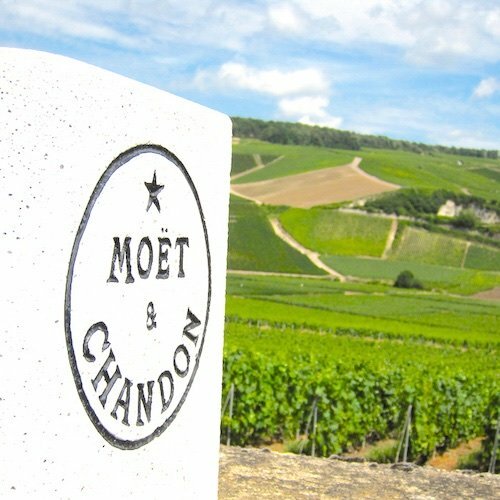 If you could peek into one of their picnic baskets you might find strawberries, a baguette or two, cheeses, smoked chicken, pastries, summer fruit, and perhaps a bottle of champagne. Many restaurants feature special Bastille Day menus and the parks are filled with locals playing pétanque. 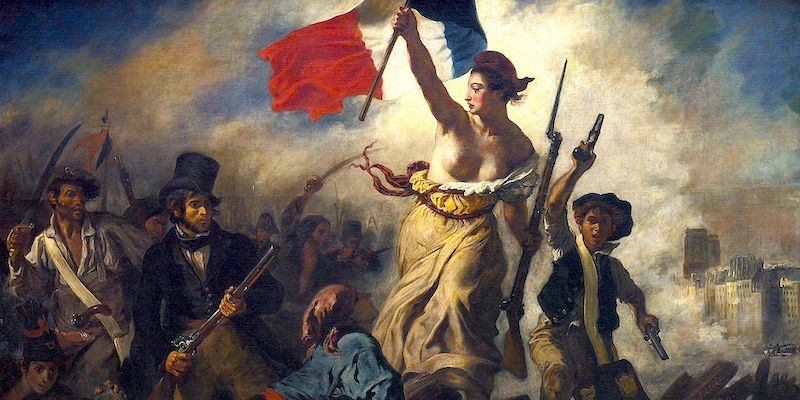 Despite the fact that it's the biggest French holiday of the year many Paris museums and monuments are open on Bastille Day. 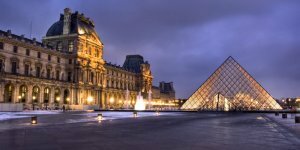 In fact, the Louvre is not only open on Bastille Day, but admission is free to all! 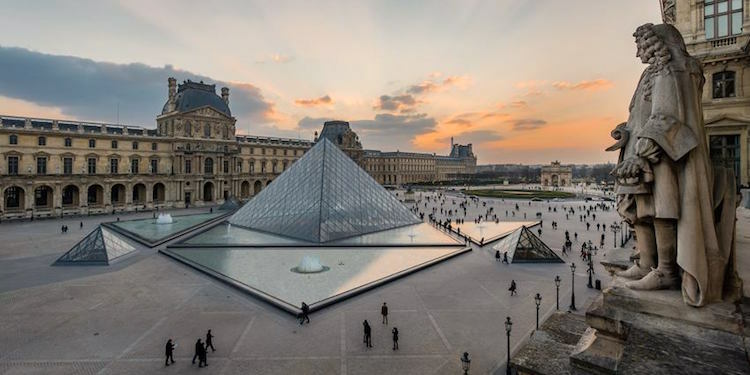 Given the crowds will gathering to see the parade, this might be the best day of the year to visit the Louvre. 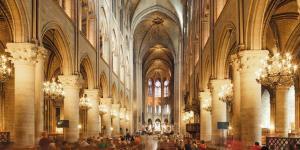 Also open on Bastille Day are Notre Dame Cathedral, Musée d'Orsay, and Chateau de Versailles. The spectacular summer sales at the grands magasins will be in full swing in July. 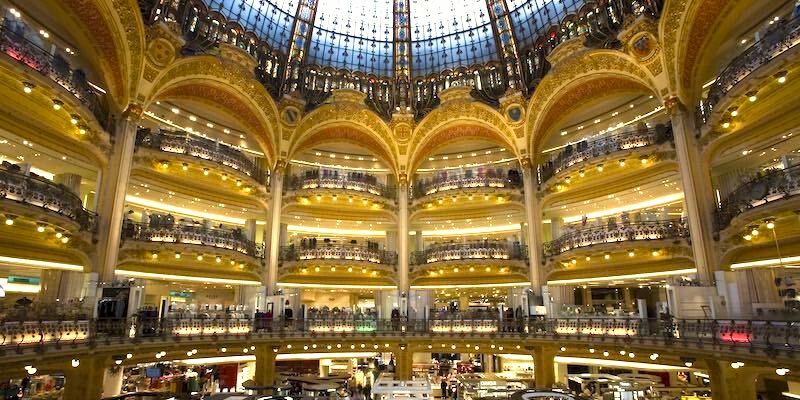 Unlike other major French holidays, department stores will be open — including Galeries Lafayette Haussmann, Le Bon Marché, BHV, Carrousel du Louvre, and Printemps. 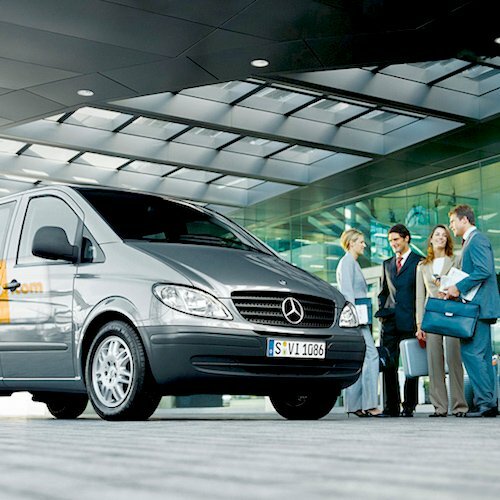 Most restaurants will be open but we advise you to make a reservation just to be certain. Most food stores and other similar services will be open. Expect all government offices, banks, and some other museums to be closed. 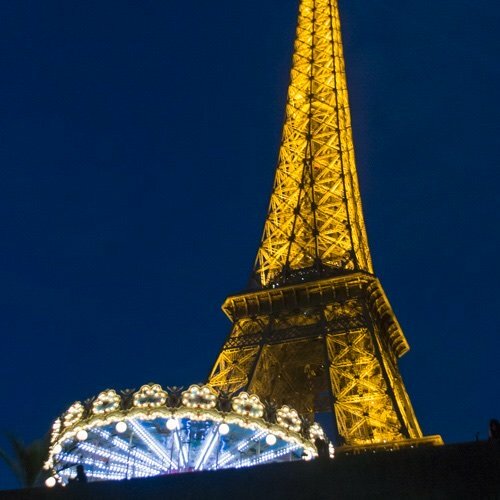 A lot of people will be out celebrating on Bastille Day, so taxis will be impossible to get in the evening along the Seine, the Champs-Elysées, and anywhere around the Eiffel Tower. 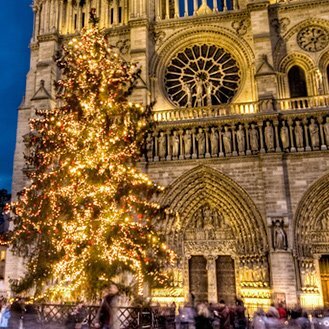 The Metro and RER will be operating, although stations around the Champs-Elysées and the Eiffel Tower will be closed at night — including Passy, Dupleix, Passy, Ecole Militaire, Iéna, Trocadéro, and La Motte-Piquet-Grenelle. 1790 – The first Fête de la Fédération is held on July 14. 1792 – France becomes a republic. 1793 – King Louis XVI is executed. 1799 – The French Senate is founded. 1804 – Napoleon Bonaparte declares himself the first Emperor of France. 1. 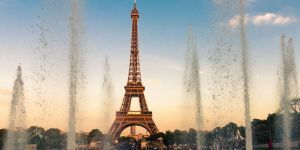 Although there was a huge party held a year after the storming on July 14, 1780, Bastille Day wasn't established as a French national holiday until 1880. 2. "Bastille" is derived from "Bastide", a French word meaning stronghold. And, in fact, there was a fortress on the site of Place de la Bastille from the 14th century. A later fortress built here was eventually turned into a prison. 3. When the Bastille prison was stormed in 1789, the mob find many prisoners. In the event there were only seven people in captivity. The most famous of those was the Marquis de Sade. 4. When Louis XVI learned about the attack on the Bastille, he asked, "Is it a revolt?" His minister answered, "No my sovereign, it is a revolution." 5. The military parade held in Paris on Bastille Day is the largest and oldest such parade in Europe with dozens of horses, 30 helicopters, 50 planes, 200 military vehicles, and 3,500 soldiers. 6. 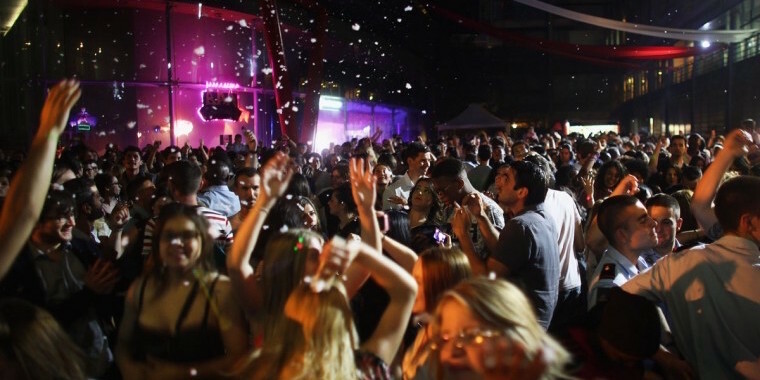 If you want to sound like a vrai Parisien, don't call it "Bastille Day". 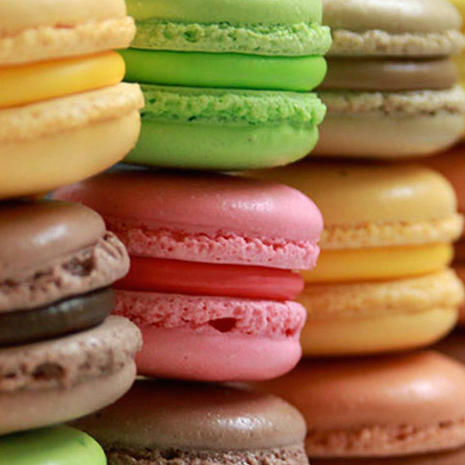 Instead, opt for La Fête Nationale.